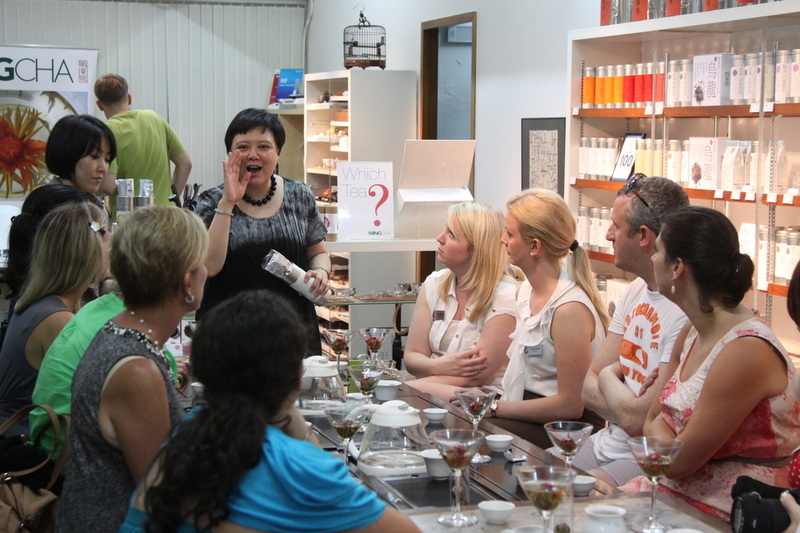 Vivian was wondefully entertaining and full of interesting facts about tea. The experience has transformed my understanding and enjoyment of tea. What a fantastic way to spend a morning! Vivian was so knowledgeable, fun and a great host! Would definitely recommend it! Awesome teas, awesome People, awesome rose honey! 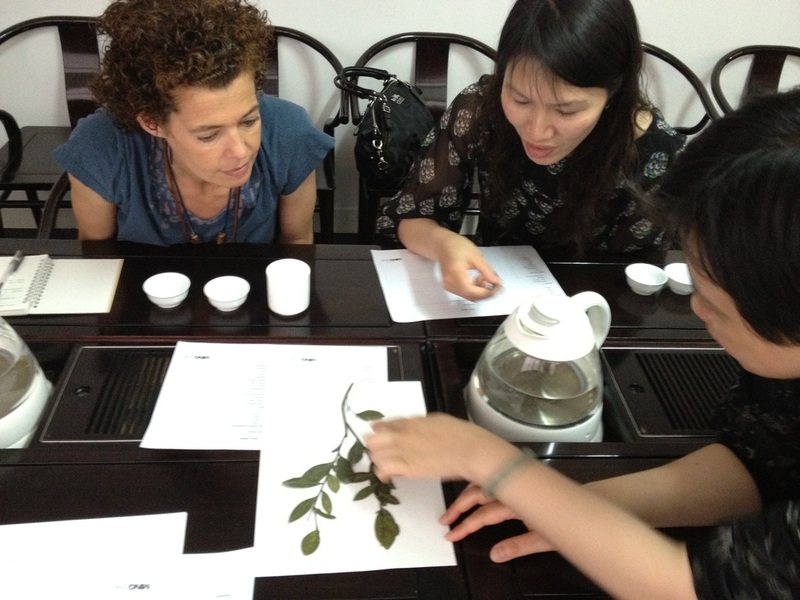 Thanks for the very useful information received from Vivian, that helps me to better enjoy Puer. MingCha - a tea shop run by professionals that show their PASSION in what they are doing. Really excellent tea tasting workshop. Very informative, Never realized there was so much to be appreciated about tea. Would thoroughly recommend to anyone. We found it very agreeable. Tomoko a marvelous guide through the world of teas. And of course the exquisite taste & excellence of your teas. It was a very interesting and tasteful experience. Thank you very much! I heard and read about MingCha and was in the neighborhood and made a visit. Great selection of quality tea. I enjoyed the tea tasting very much. Wonderful tea tasting experience with excellent introduction to the various teas by Alan. Thank you for the lovely workshop, and we certainly recommend this place to all HK visitors. This was a wonderful experience! I learned a lot about the origin and making of teas. Wonderful and friendly host. Thank you!